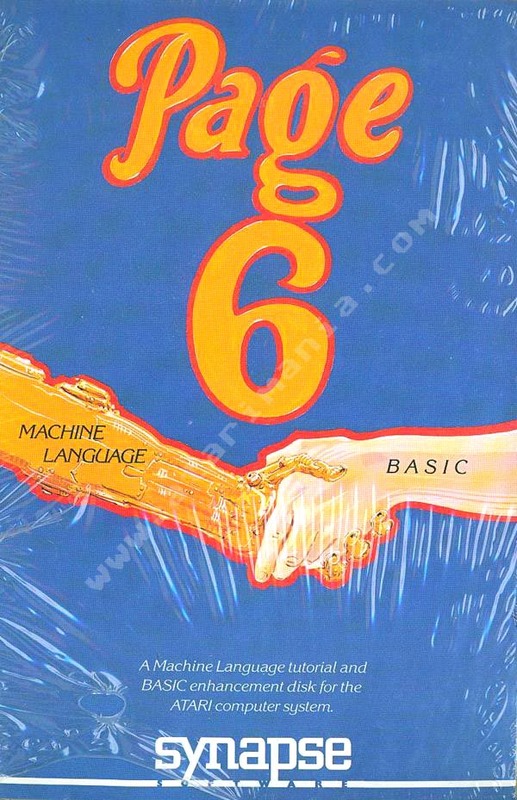 I'd never seen this before, but oddly, it has exactly the same name as the British "Page 6" Atari magazine launched the same year(!) Later on, the magazine used the same logo/typeface as seen on the back cover here. 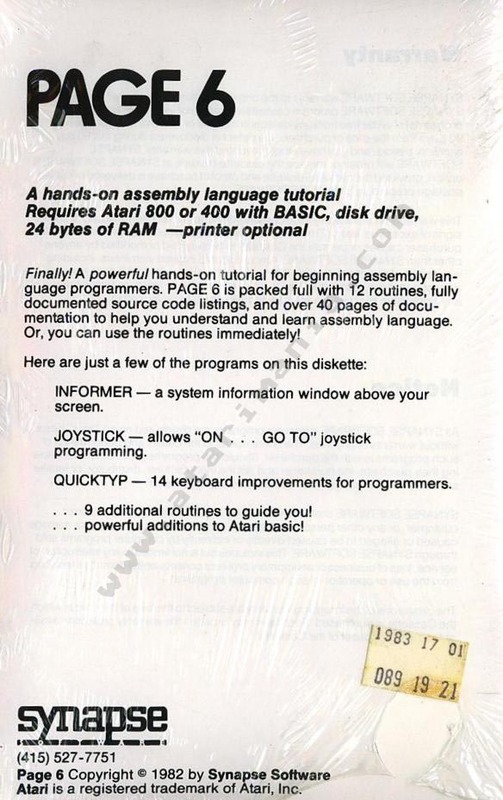 Ah, who cares, Page 6 did a great job of supporting the Atari computers (especially the 8-bits) before and long after the mainstream press did.